We are building a specialised Science and Maths Innovation Centre and we need your help to bring this wonderful project to fruition. 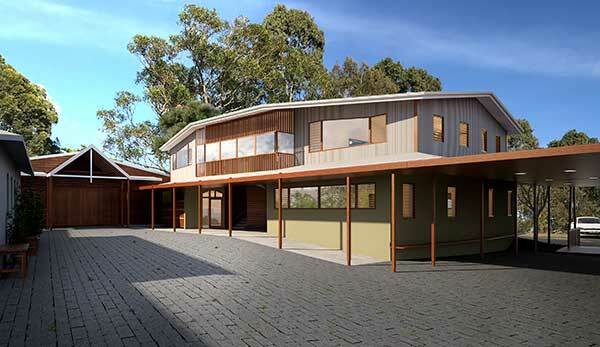 The new building will contain two Science labs downstairs and two flexible learning spaces upstairs. Our students will have the opportunity to learn in a purpose built, state of the art facility. Click here to see more amazing images of the Innovation Centre and while you’re there, please make a Donation today so that our students can become the innovators, inventors and inspired thinkers of tomorrow. All donations to the CBRSS Building Fund are tax deductible!